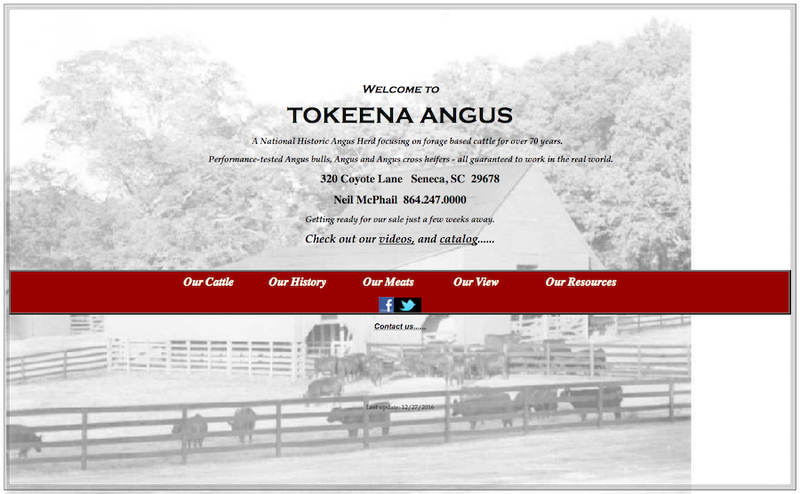 Tokeena Angus came to us for a website redesign. They were in need of a fresh look and organized content. 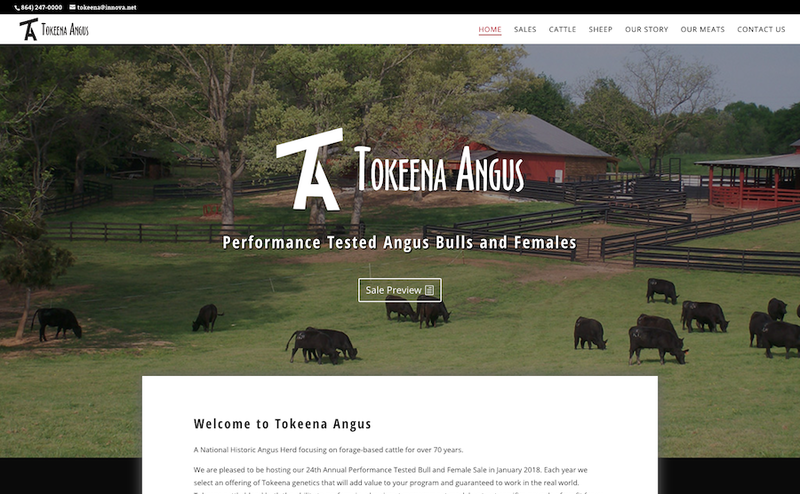 One of my favorite parts about working on the Tokeena site was the beautiful photos they provided. 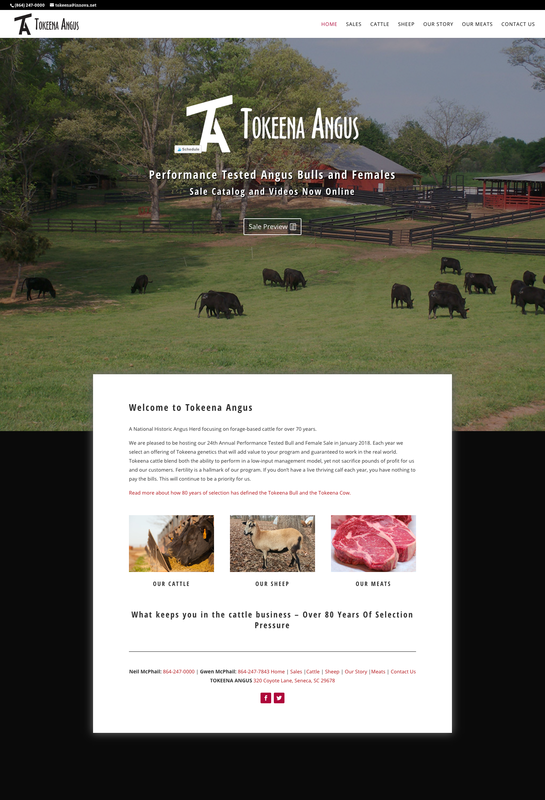 Visual communication is the absolute key to building a great website. You can have all the perfect words, but not everyone has time to read. Giving the visitor an instant impression through photos and videos helps communicate your brand instantly.